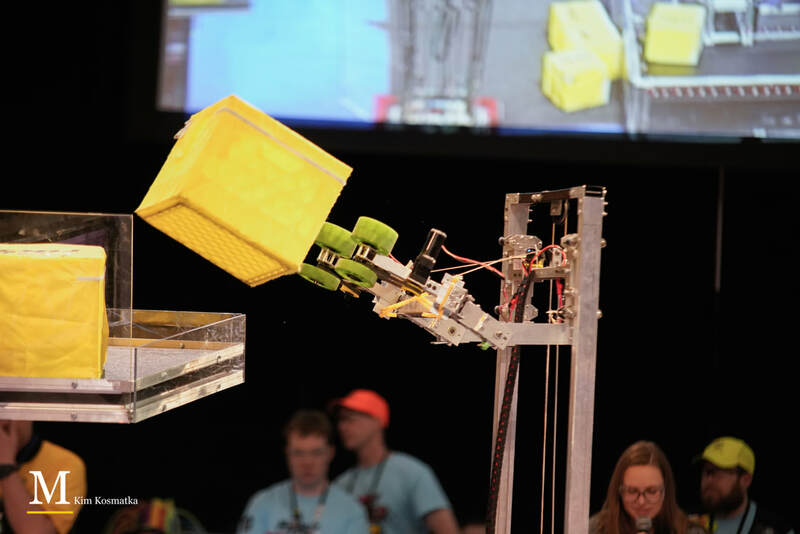 Click Here to watch matches and view more information about our robot, including how we performed in competition. The hit, 1975 song "Take It To the Limit," by the Eagles, says "You gotta take it to the limit one more time." That was the opportunity this team had this year. With many of the captains being seniors, they had one last year to put their time and effort into one last shot at going to worlds. After thousands of man-hours of work on the robot, we had a bot that was nearly perfect. Our first competition demonstrated a few weaknesses of the design and for the second competition, we had to change some major design elements. During that second competition, we truly did take it to the limit. We won 6 of the 8 qualifying matches and ended up being the captain of the 5th alliance. We performed well in the quarterfinals but did not proceed to the semifinals. Our robot did extremely well, as did our drive team. 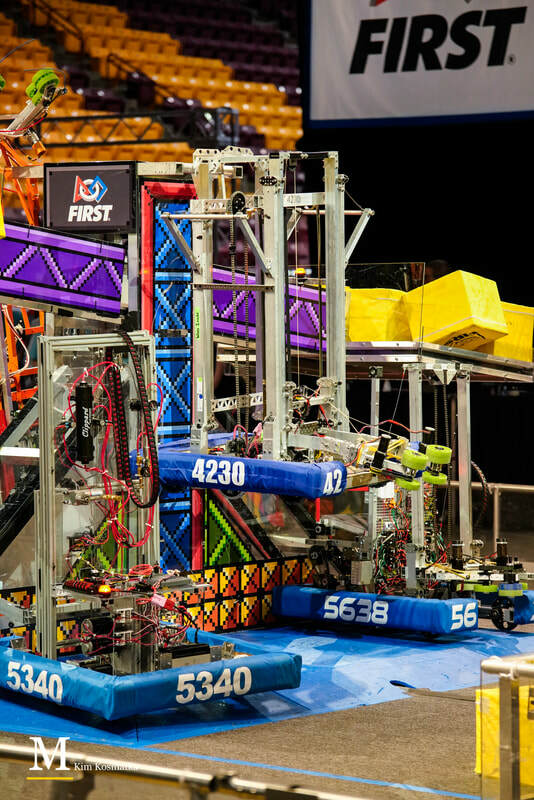 Two weeks after the second competition, we received an email from FIRST informing us that we had the ability to go to the world championships in Detroit, MI. After all the work that was done by all the team members, we truly have an opportunity to take it to the limit and compete at worlds.